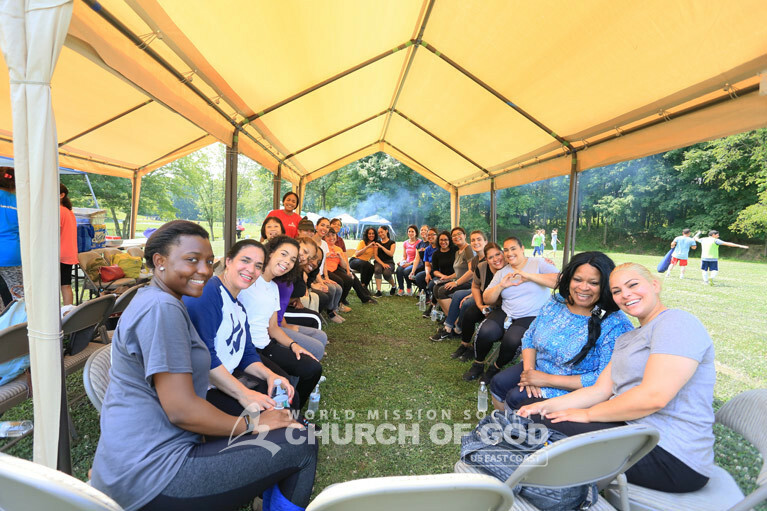 This year, Fourth of July was particularly special for members of the World Mission Society Church of God, as the church held the Fourth of July Family Day. 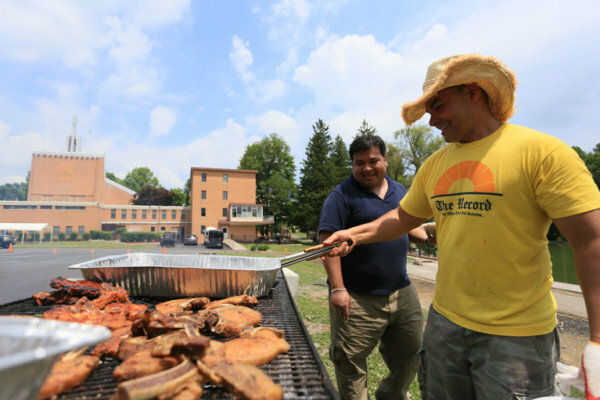 Families from every branch church of New York and New Jersey gathered for an Independence Day full of festivities at the Church of God in New Windsor. As if they gained independence from their busy schedules, members enjoyed peace and tranquility all day long with those whom they love most. 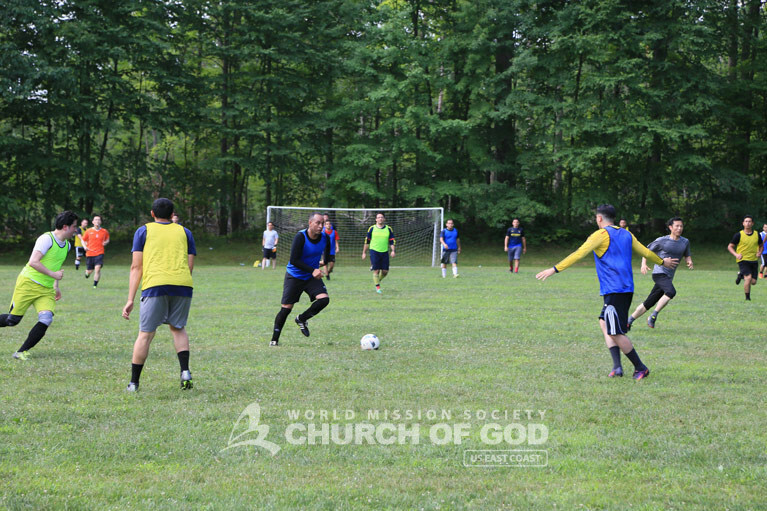 The Fourth of July Family Day kicked off with a soccer match between the members of the New York and New Jersey churches. Players from each state displayed their talent in a classic rivalry, while, of course, showing good sportsmanship. Afterwards, members broke off to have lunch with their respective branch churches. Each branch church prepared delicious barbecue-style lunches, which was more than enough for everybody to have a full plate, and then some. 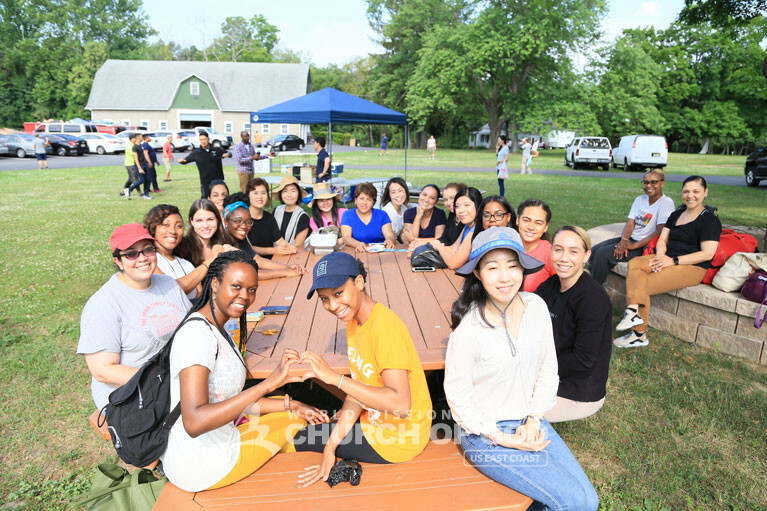 From an aerial view, it was a beautiful site to see everyone gathered together for the giant church picnic. Soon after lunch, as if the soccer games were not exhilarating enough, everyone engaged in even more sports. 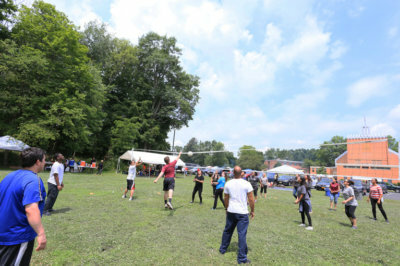 Members played basketball, volleyball or simply tossed the old pigskin around. 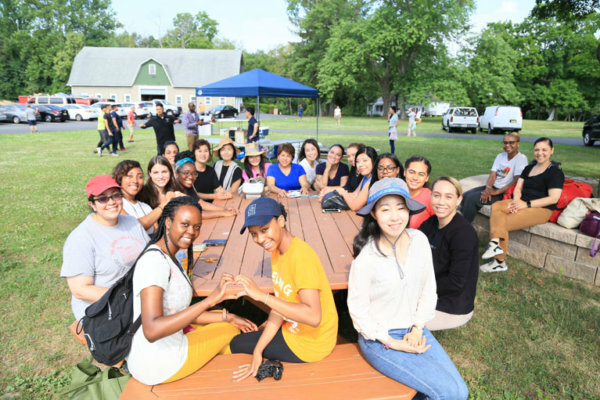 On the basketball and volleyball courts, the members certainly showcased their competitive sides. However, when it was all said and done, everybody just enjoyed having a great time. 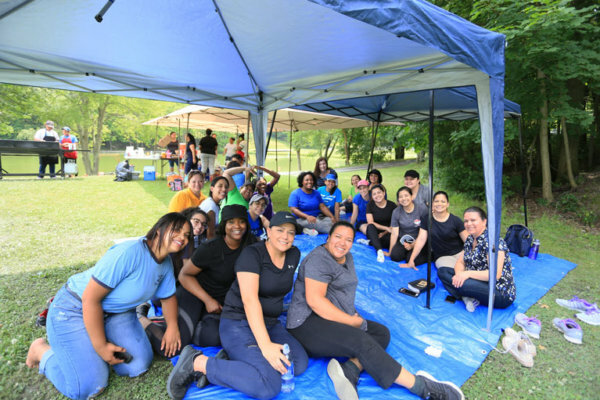 For members spread across different regions of the Tri-State Area, it was a beautiful day to spend time with their beloved family. 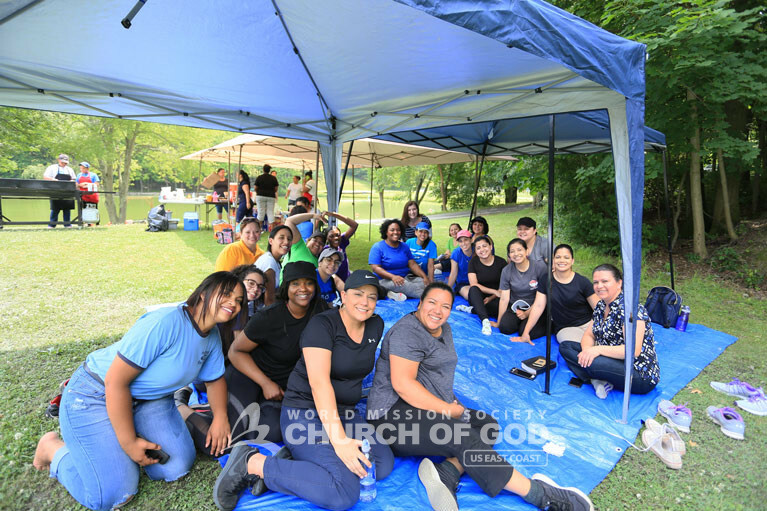 In everything, from the exceptional food to the sportsman-like comradery, Church of God members felt the love of the heavenly family all throughout the day. 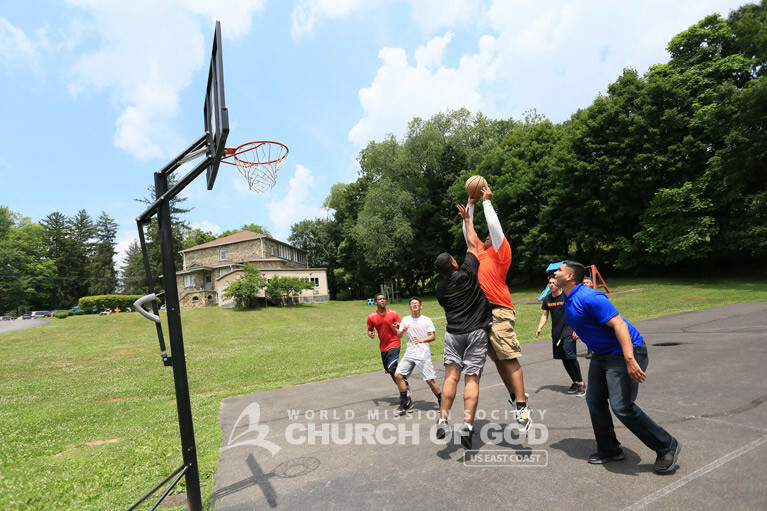 The World Mission Society Church of God holds outdoor activities like this every summer. 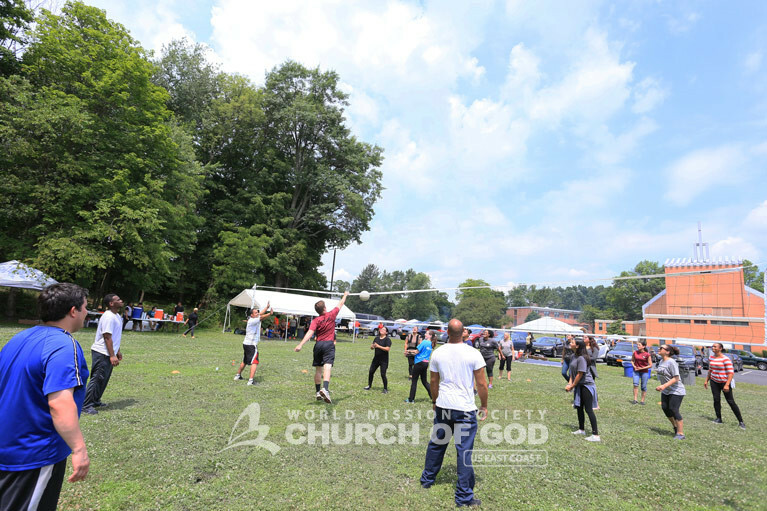 To see more of the Church of God’s past summer events, view our activities page. Amazingly beautiful and fun day! Wow, what a beautiful event! Church of God events are always so awesome! What a fun and beautiful day. Fourth of July is always a blast at the Church of God. It was especially fun this year with all the branch church members from NY and NJ being there. Truly a day to put aside all worries and stress! It was such an amazing day!!!! I look forward to spending more days like this with our beautiful heavenly family! Only God can being so much joy to our lives. Thank You Heavenly Mother for allowing us to be part of Your Heavenly Family. Cannot wait for more Family Day! All members’ face look so happy. I’m also happy to see it. Every time I go to an event there, they are always spectacular! So amazing the Church of God is! Truly Heaven and nothing on this earth can never compare to God’s dwelling and our Heavenly Family miss you all so much. Wow, everyone looks so carefree, radiant, and satisfied! Makes me joyful just seeing their smiles!